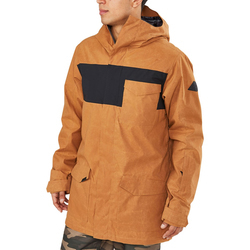 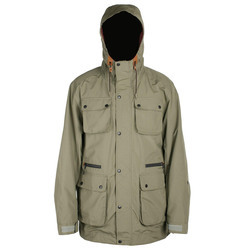 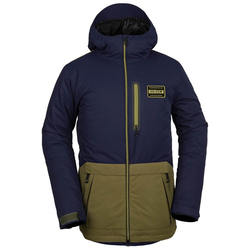 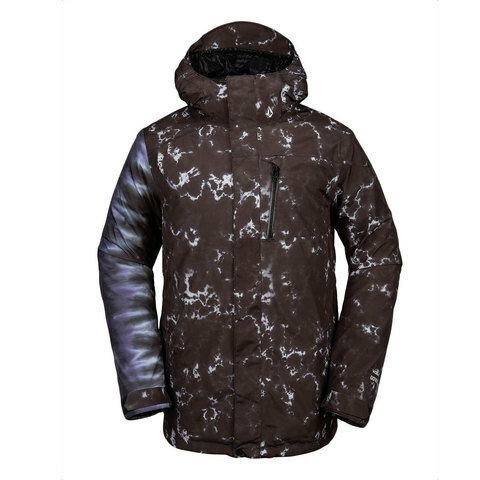 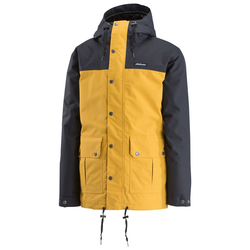 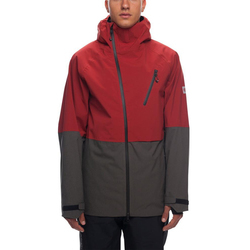 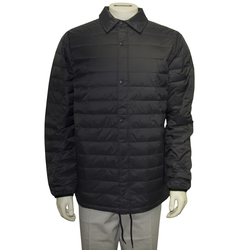 Browse similar Mens Jackets by Volcom, clearance Volcom Mens Jackets, or click here for all Snowboard Jackets. 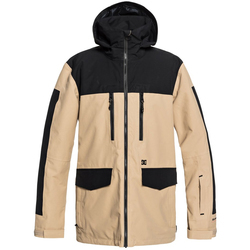 If you're looking for heavy duty weather protection in a lightweight package, this rad L GORE-TEX Jacket from Volcom is your answer. 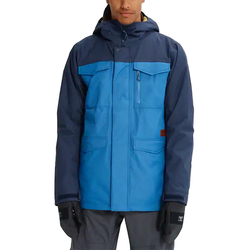 Featuring a highly breathable, completely waterproof GORE-TEX® 2-layer construction with fully taped seams and a moisture wicking V-Science breathable lining system, the L GORE-TEX Jacket is the perfect blend of simplicity and high end performance for all of your winter adventures.